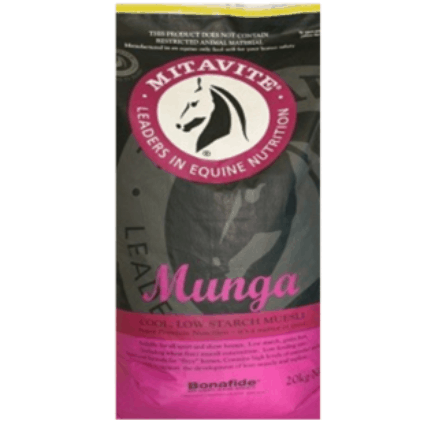 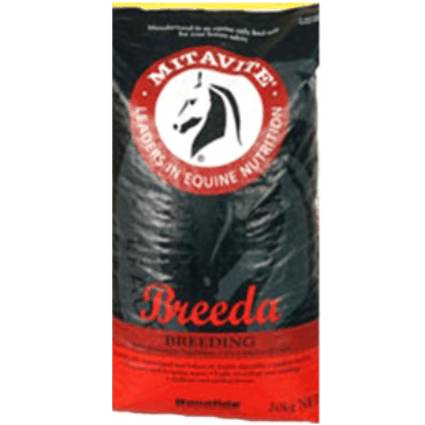 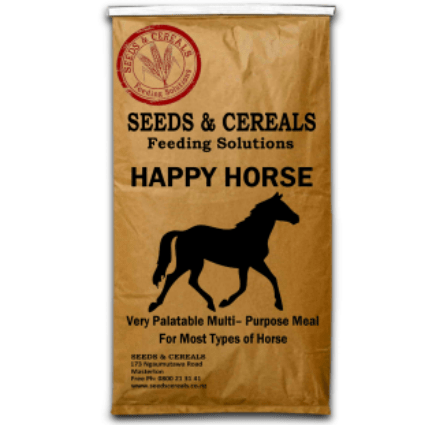 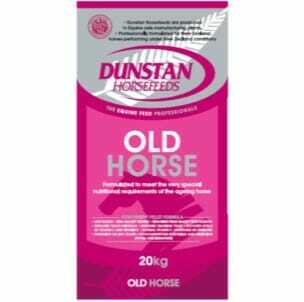 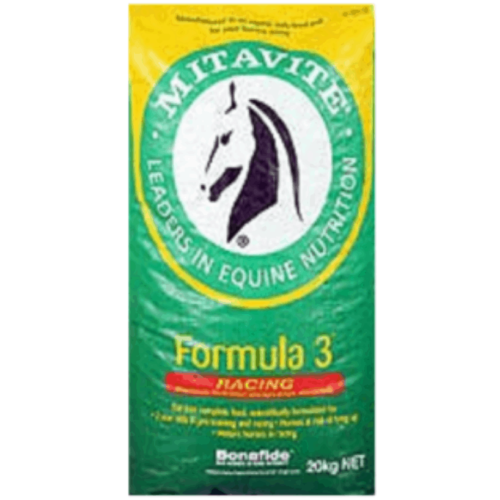 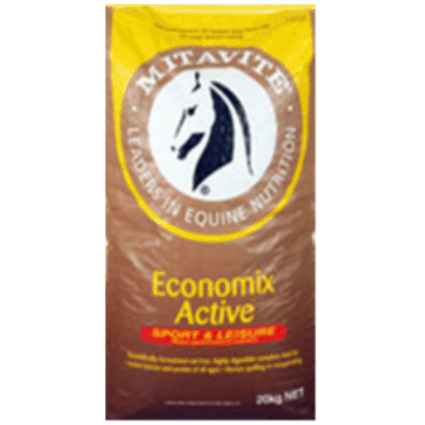 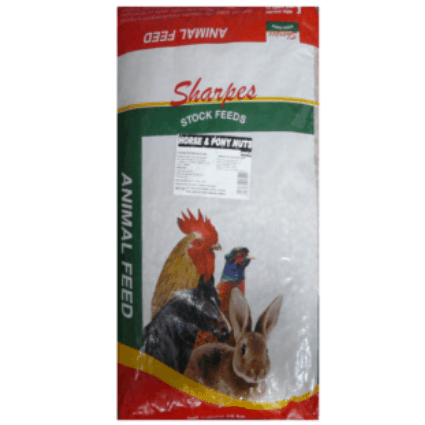 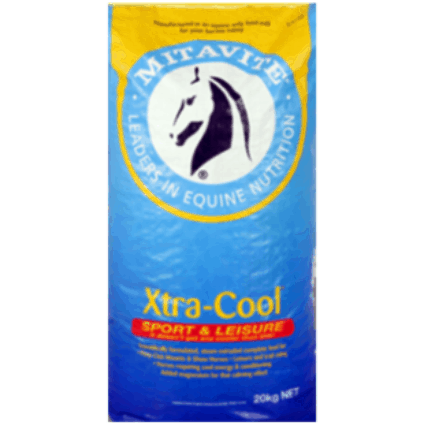 Premixed horse feed may be in the form of pellets or meal and contain grains and or various other feed compounds. 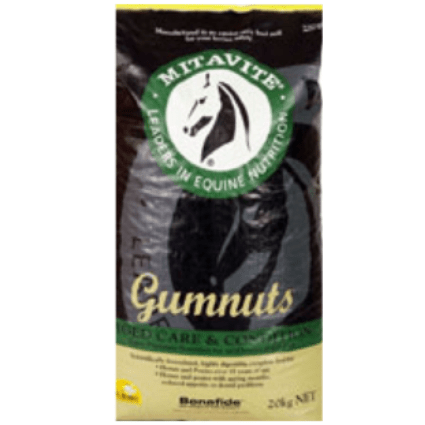 They may or may not contain mineral and vitamin supplements. 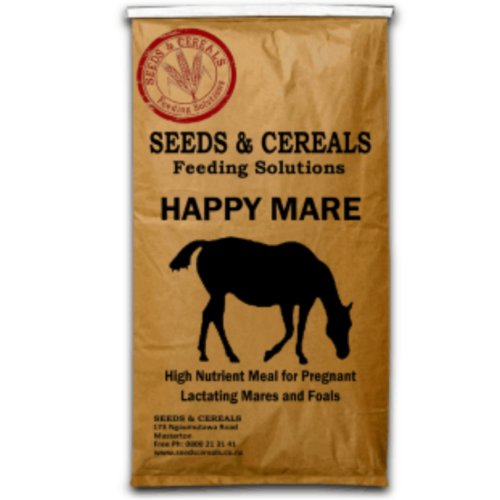 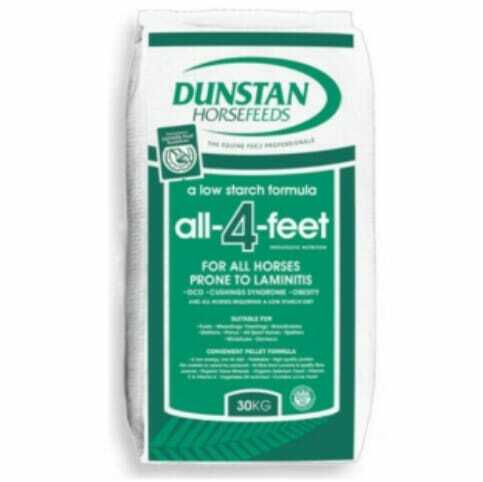 These feeds are designed for horse owners that like a feed with predictable nutritional analysis. 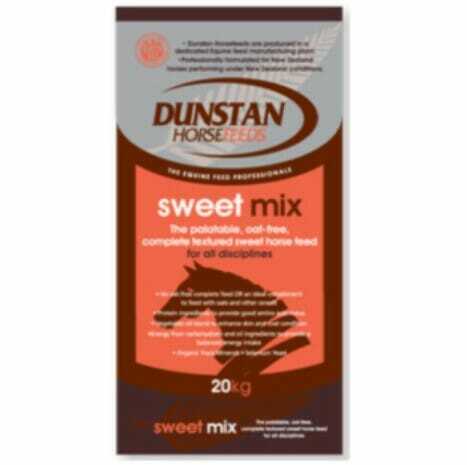 In some cases molasses is added to a premix feed, these are usually called “sweet feed”.